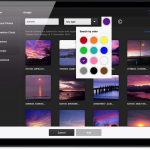 With the 2015 release of Creative Cloud, a new app has debuted to help simplify licensing and working with stock images. 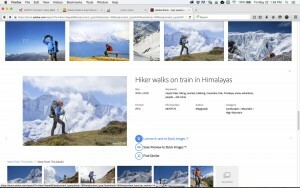 Adobe Stock is a new standalone service that integrates with Creative Cloud to provide world-class images in a simple, easy-to-use application. 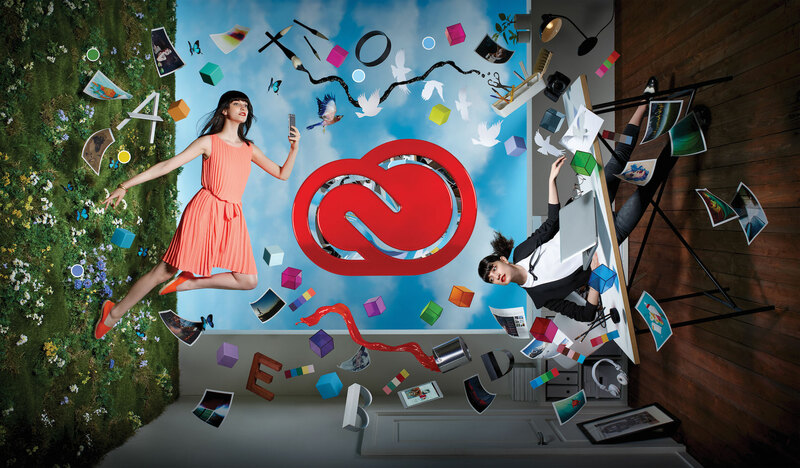 Adobe Stock is the result of the company’s acquisition of Fotolia in January 2015. Adobe Stock puts high-impact content at your fingertips, and is deeply integrated with the Creative Cloud desktop applications. Adobe will offer a pay-per-image price of $9.99. 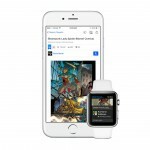 In addition, subscriptions will be available to those who frequently use stock images. For $49.99, you can download and use up to 10 images per month, and the plan is reduced to $29.99 monthly for Creative Cloud subscribers. Unused licenses roll over from one month to the next, unlike most other stock photo services. For large-scale stock image downloads, $199.99 gets you up to 750 licensed photographs each month. Adobe says that its community comes first, and the company wants to reward them with premium payouts on their work. 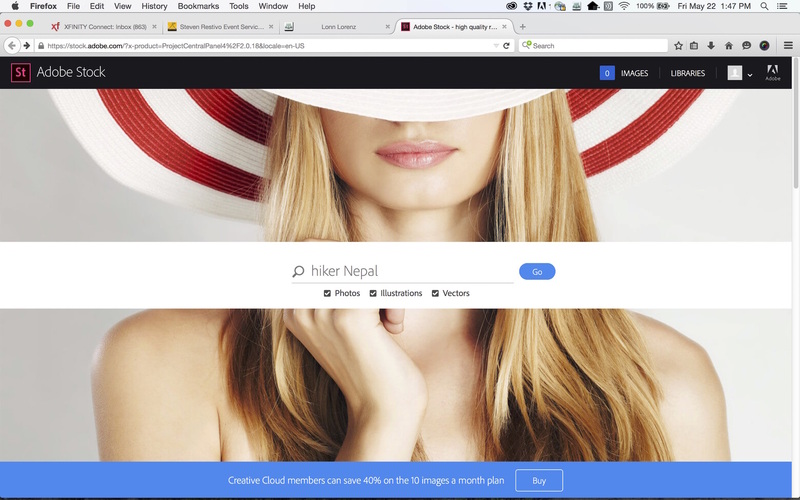 With Adobe Stock, users will have access to millions of creative and marketing professionals. The library will start with 40 million high resolution stock images and grow from there. The service makes it easy to search for media, and licensing that content is just as easy. In addition to Adobe Stock, new versions of 15 Creative Cloud desktop applications are available, along with updates to the company’s mobile software. 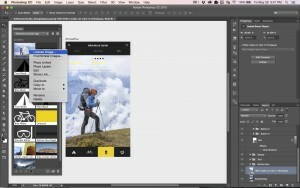 The launch of Adobe Stock is exciting for graphics designers. 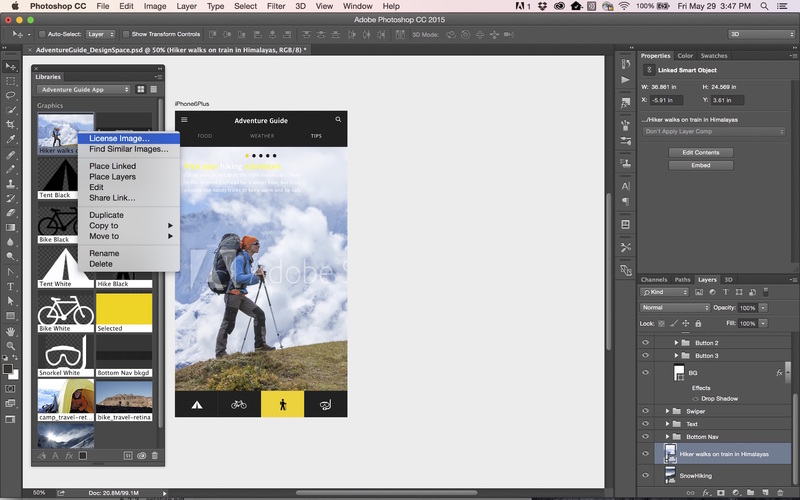 Adobe customers are the largest consumers of stock content, and the ease of use provided by this new service will streamline design and production times. Designers will have a single place to shop for fonts and stock images, instead of having to look for these assets from multiple locations. Adobe Stock is available now, as is Creative Cloud’s 2015 release.